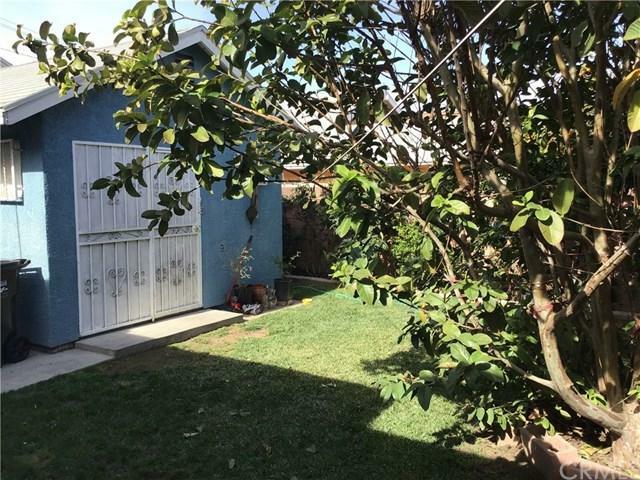 Take advantage to own this lovely 3 bedroom 1 1/2 bathroom single family house in the Heart of Long Beach with good size private yard with fruit trees, 2 car garage, and along with drive-way space tor 2 cars. 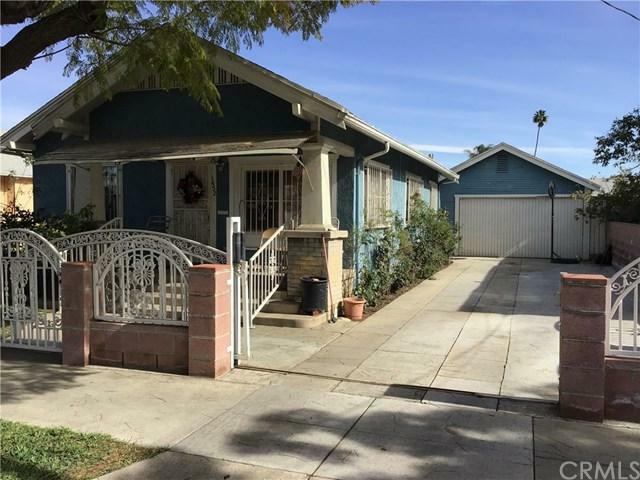 This house in the perfect location to many, it is close to Long Beach City College (PCH-campus), Downtown Long Beach, close to many stores. 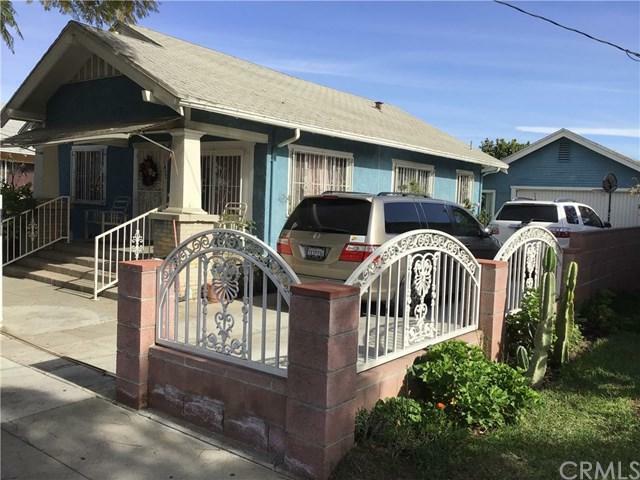 This is still one of the few affordable homes in Long Beach. Don't let this opportunity go away! 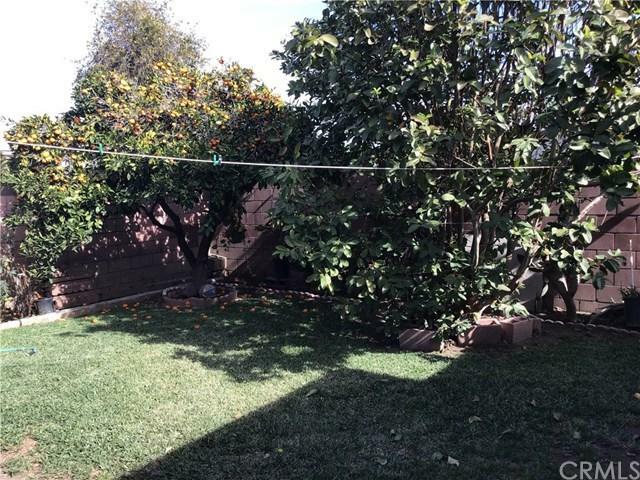 Sold by Nancy Deprez of Century 21 Masters.